Adorn your wall with this simple yet stylish Kastoria wall light. Produced from plaster which can be painted to suit your interior needs this fantastic wall fixture portrays light upwards creating a washing effect. 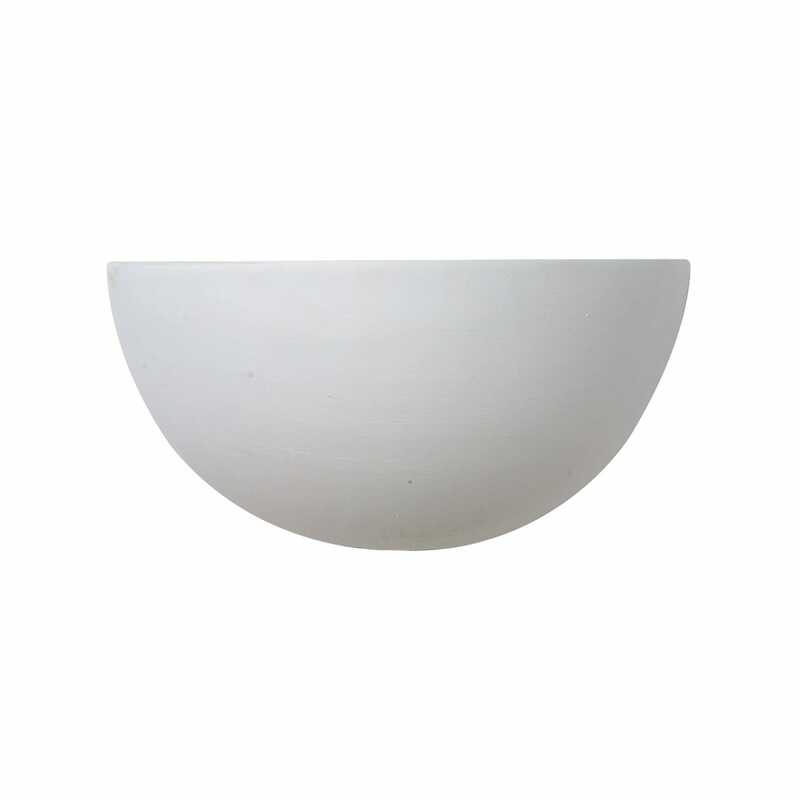 Ideal for hallways, living rooms or bedrooms this wall light will transform your surroundings.